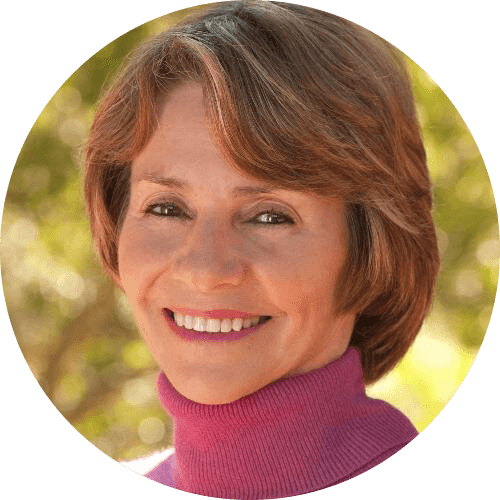 Lynne Twist — a global activist, consultant, speaker, and award-winning author of The Soul of Money, has dedicated her life to global initiatives that create a sustainable future for all. As co-founder of The Pachamama Alliance; www.pachamama.org, she works with indigenous people of the Amazon and uses the insights gained from that work to educate and inspire individuals everywhere to bring forth a thriving, just and sustainable world. Lynne is the founder and president of the Soul of Money Institute; www.soulofmoney.org, whose mission is to educate, inspire, and empower people and organizations to align their financial resources with what they value most. She has raised hundreds of millions of dollars to create solutions for humanity's most pressing issues. Lynne has spoken to thousands of people in the business, nonprofit, and academic arenas. She has also counseled individuals and families of high net worth in socially responsible giving and strategic philanthropy. Lynne is a co-creator of the global media campaign, FOUR YEARS.GO; www.fouryearsgo.org, and is the winner of numerous prestigious awards, including the "Woman of Distinction" award from the United Nations.